Lying at a distance of 11 kilometres southwest of Marosvásárhely – Târgu-Mureş, Dózsa György is located on the left bank of the Nyárád – Niraj River. Formerly called Lukafalva – a name derived from the abbreviation of the personal name Luka – in 1952 the commune’s denomination was changed into Dózsa György, a Szekler man-at-arms born in Dálnok (Dalnic), appointed by archbishop and cardinal Tamás Bakócz to organise the crusade against the Otomans, and who took the leadership of the jacquerie – peasant revolt that outbroke in 1514. The first written document (1409) mentions the settlement under the name of Lucafalva. Throughout centuries the locality endured many hardships, from tartar or turkish invasions to natural disasters (floods). One of the most prominent figures born here is Benkő Zsigmond (born in 1762), professor of theology in the Reformed College of Székelyudvarhely – Odorheiu Secuiesc. 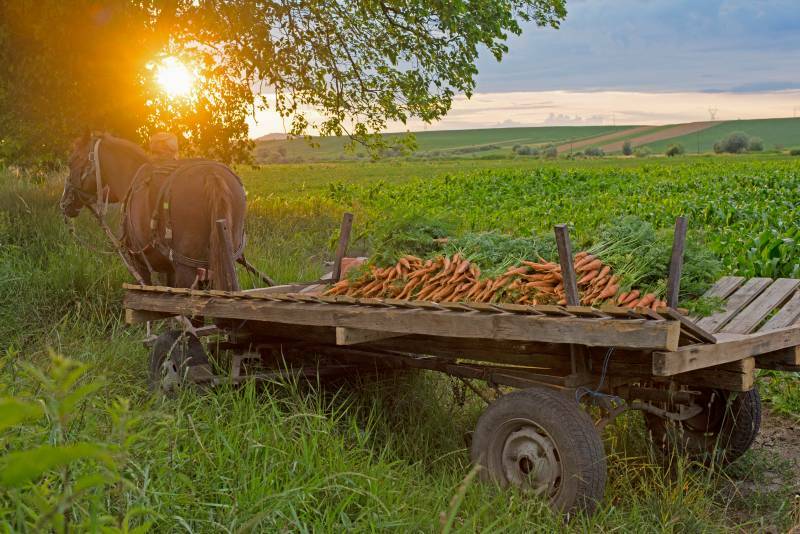 The settlement is located in the heart of the so called “Murokország” – “Carrot Country”, a nickname given to the lower course of the Nyárád – Niraj River due to the fact that most of its inhabitants deal with vegetable growing. Under the administrative jurisdiction of the commune numbering 2863 souls are Ilencfalva – Ilieni, Teremiújfalu – Satu Nou, Tereme – Tirimia and Lőrincfalva – Leordeni.